The UK rail industry is critical to the country’s economy. More goods and freight than ever are being moved by train, a trend that is expected to continue with an estimated 19% increase in freight activity by 2019. Passenger journeys are also on the rise; in 2012 alone, 1.5 billion passengers on an average of 24,000 trains a day travelled the more than 20,000 miles of track on the UK rail network. Langley Engineering provides technical support and advice on rail electrification projects. Specialising in the supply of MV separable connectors, innercone terminations and associated joints and terminations. Only PADS approved products are allowed to be used on the rail network. Working exclusively with only market leading manufacturers; Eaton Cooper Ltd, Pfisterer Ltd and 3M Ltd Langley Engineering are able to offer outstanding solutions to the high standards demanded on the railways. In addition to delivering a specialist range of PADS approved products. 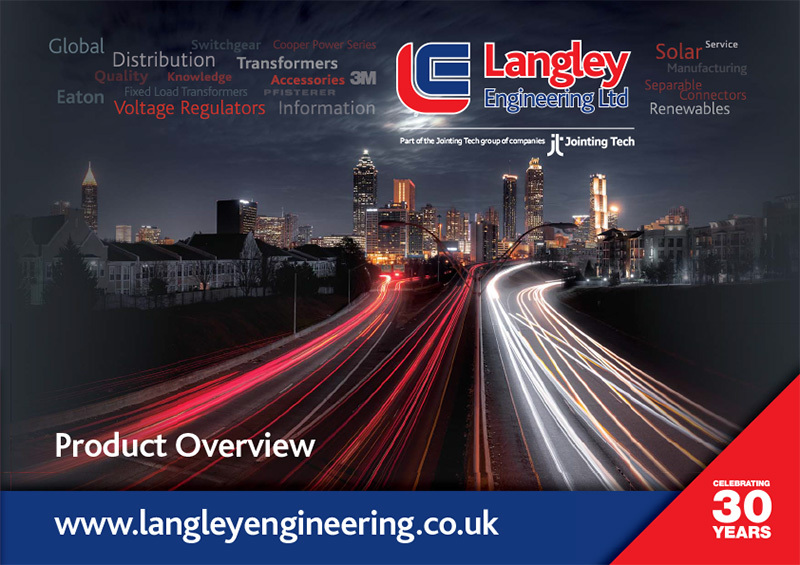 Langley Engineering carries a multi-million pound inventory of Medium Voltage Separable Connectors and Inner Cone Terminations.